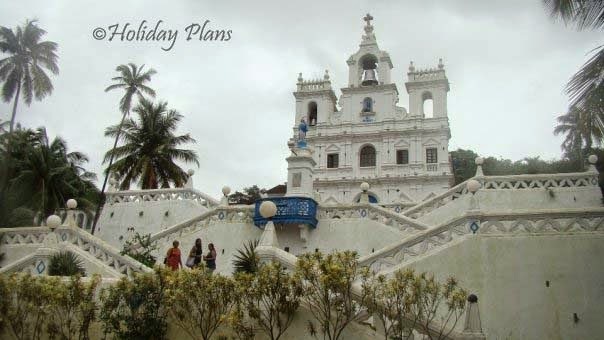 Home » Divar Island » Fort Aguada » Goa » Goa in Monsoon » Golden Bell » Old goa churches » Our Lady of the Immaculate Conception Church » river Mondovi » Santa Monica » Se Cathedral » Old Goa Churches and River Cruise! 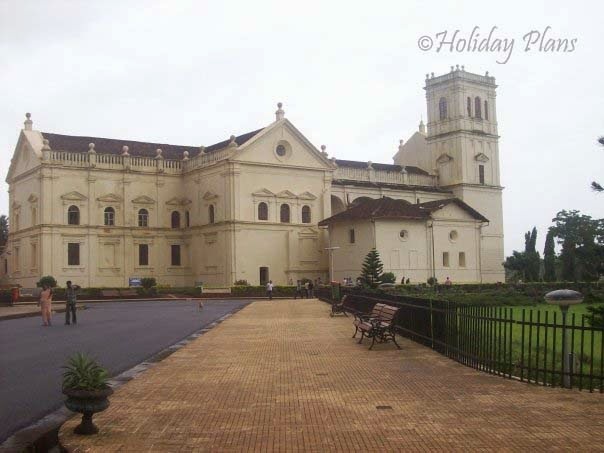 Old Goa Churches and River Cruise! After the tiring yet rejuvenating expedition of picturesque Dudhsagar Falls, I was looking forward to explore the famous “Old Goa” Churches. Some of these churches date back to 15th century and are counted among the oldest in Asia. So, after we did our “pet-puja”, we were on our way to old Goa. Goa in Monsoons, not a good idea, THINK AGAIN! The complete route from Panajim to Old Goa is along the Mondovi river; and with heavens opened up and greenery all around, the impression was as if our car was going through the marine drive! That feel of serenity and peacefulness! That’s the feel! That’s what Goa has to offer you in monsoons my friends. We also saw some ferries waiting for the rain to stop so that they can transfer/carry passengers/goods from mainland to the riverine island “Divar Island”, which lies in the Mandovi river. It took us around 25 minutes to reach “The Basilica of Bom Jesus”. It is a UNESCO World heritage site. It holds the mortal remains of St. Francis Xavier. This church dates back to 1605 and finds it place in the list of oldest churches in India. Since it was Sunday one has to wait for the prayers to finish before the church is open for tourists. The body of St. Xavier is kept in a well decorated casket. The interiors of the church were unparalleled to any church that I have ever been to. Just opposite the Basilica is the compound of the largest church in India – Se Cathedral. Se Cathedral is the seat of the Patriarch of the East Indies. It also features in the list of the largest churches in Asia. This church is quite old and dates back to 1619. The attractive feature of this church is its bell. It is known as “Golden Bell” and is said to be the largest in Goa. The lawns and the compound were very well maintained and it seemed as if the whole scene was right out of one of Karan Johar’s movie! Our tummies were rumbling again by that time, so we had some street food in Old Goa itself. Our next destination was the “Our Lady of the Immaculate Conception Church” in Panaji. It is one of the oldest churches in Goa and dates back to 1540. This is the same church which has featured in many of the Bollywood films and the latest one that I can recall is ‘Aashiqui-2” ; where in a scene our hero bangs the car into our heroine and “heroine k tamatar gir jaate hai”! After visiting churches in the first half of the day we went back to the hotel to take some rest. The guy at the reception gave us the idea of the river cruise that takes place every evening on the river Mondovi. We promptly acted on his advice. There are two government operated river cruises that take place every evening in Panaji itself on river Mondovi. One is “Santa Monica” and the other is “Paradise”. Tickets for each is Rs. 200. 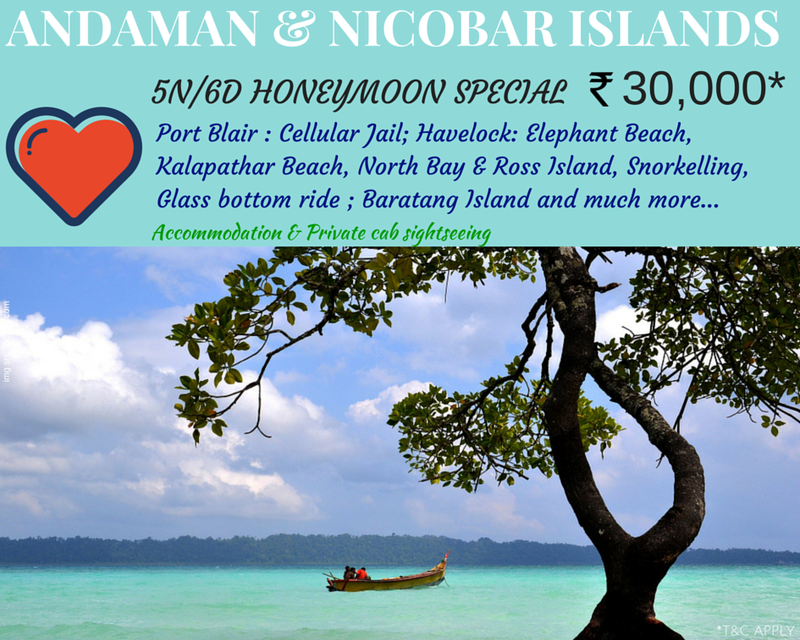 It is an hour cruise where you are offered a cruise upto the sea mouth ( the place where river Mondovi falls into the Arabian Sea) and also local music. One cruise timing is 6-7pm and the other one is 7-8pm. We took the 6-7 pm cruise. It was a unique experience for me to travel on the deck of a ship/cruise. Also, complete view of Panaji and Fort Aguada were easily visible from the cruise. If the weather is pleasant, then photography is one thing you wouldn’t want to miss. There is a bar on the deck where you can relish yourself with whatever drink you wish. I am attaching few pictures to help you understand the ambience of cruise! Post cruise we went to the street food near Miramar beach. They have wide variety of food with them ranging from (a very different yet mouth watering) Shwarma rolls to Pao bhaji , Barf ka gola to Maggi and even omlette. Gorging upon the Goan flavours in these dishes was an awesome experience for a foodie inside me! This was how my second day in Goan Monsoon went! We will visit the famous Forts of Goa in the next article! Didn't knew there are more old beautiful churches in GOA. Beautifully compiled. Would definitely contact you guys whenever I go out for my next trip! And the description was really impressive!! !